Quinn Sinclair is clueless to who she is. She thinks she’s an ordinary young woman—well, mostly ordinary—living an ordinary life with her less than loving mother in Conifer, Colorado. On the night of her birthday, Quinn finds herself betrayed by a man who sends her life spinning out-of-control. Arik Morgaine—demi-god bad boy and outcast of the Magykal Realm—tried to avoid contact with Princess Quinn Sinclair for eighteen years, not wanting to make good on an old threat. But the fates have other plans. Arik can no longer deny his growing desire for Quinn, or the need to protect her from those wanting to control her burgeoning powers. Can the two of them come together and save the Magykal Realm from being destroyed by the Darkest of Magyks, or will powers beyond their control destroy them and their world forever? 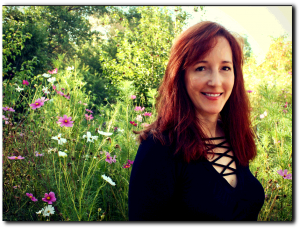 Dawna Raver is an the author of paranormal romance and urban fantasy. 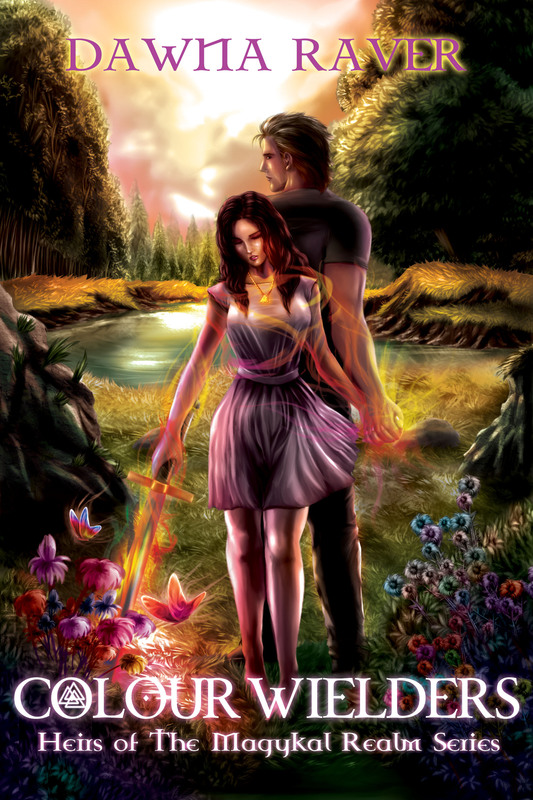 Colour Wielders, book one of the Heirs of the Magykal Realm series, is her first novel. When she’s not spending time in her fantasy world, Dawna loves football, reading, and pretending she’s a top chef in the kitchen. Oh, and worshiping her dogs and husband.